“I could never do that”. If you’re a runner, chances are you’ve heard these words from non runners in your life, maybe friends, family, or co-workers when talking to them about your recent racing adventures. The truth is, we’ve all come to expect it… after all, not everyone actually likes to run. 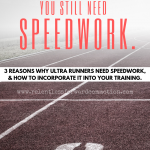 Once I made the transition to the world of ultra distance running, I began hearing the “I could never do that” declarations more and more from fellow runners. But the truth is, anyone who can complete a marathon can complete a 50K. Hell, you don’t even have to complete a marathon to hop in to the 50K distance (though from an experience point of view, it certainly helps). 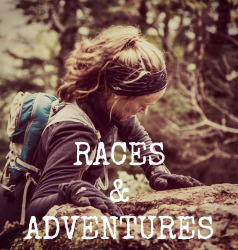 If you’ve toyed with the idea of running a 50K, but have been too hesitant to take the leap, here’s 31 reasons (see what I did there?) 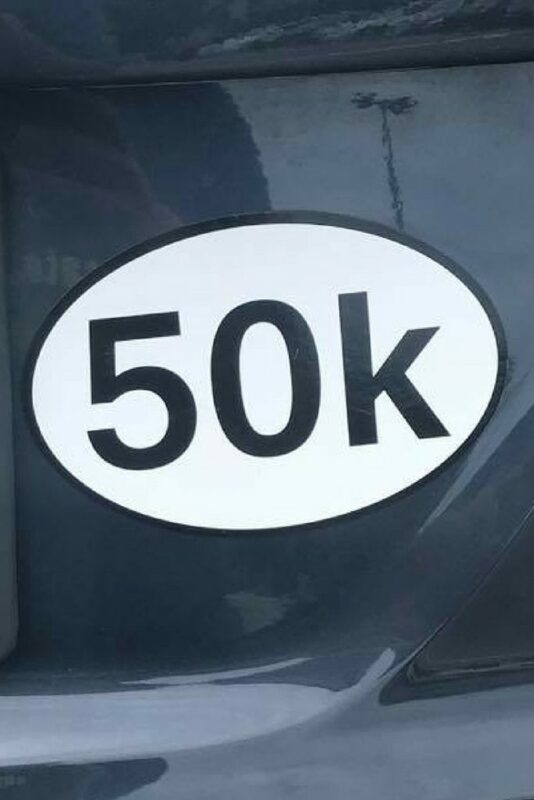 to make the leap into the 50K distance. 1. It’s the first stop on the Ultra crazy train. 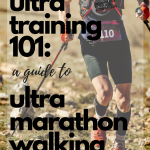 If you’ve wanted to dip your toe into the ultra world, but the thought of running for 50 miles or more intimidates you, why not start with the 50K. 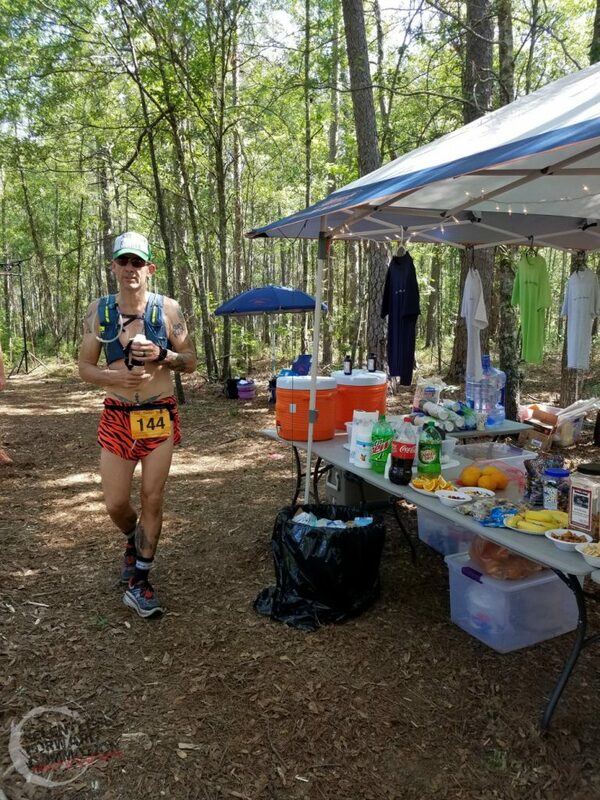 An “intro” to the ultra world, 50K’s will bring all of the excitement, awesome aid stations (see below), and community of an ultra…without the commitment to a ridiculous number of miles (or the hallucinations or sleep deprivation). Not that 31 miles is anything to scoff at, but you get the idea. 2. It’s really not that much further than a marathon. I mean, what’s 4.8 more miles, when you’ve already run 26.2? (she types with complete understanding and sarcasm.) But on a serious note, I often tell my friends and clients that a trail 50K is easier than a road marathon, at least in my opinion. The monotony and harshness of paved roads beat me up. I always feel significantly better post trail 50K than I do road marathon. Ultra aid stations are like nothing you’ve ever seen before. Move over, water, orange slices, and GU’s…we’ve got pizza, candy, watermelon, cookies, peanut butter and jelly…it’s a regular picnic. 4. Because speed isn’t everything. Passive aggressive bragging rights! You’ll know you that smug feeling of satisfaction when you pass a car sporting a 26.2 sticker on the highway. Don’t forget to slow down a little after you pass to make sure the driver of the other car sees it. 6. The forest is good for you. Science says so. It has been proven time and time again that spending time in nature can result in countless positive mental and physical benefits. 7. The ultra community is the best. I may be biased, but the ultra running community is unlike anything I experienced in my decade of road running. People are so incredibly friendly, their passion for running practically oozes out of them. They’ll offer you their last Stroopwafel if you are struggling. Hell, complete strangers will tape your blisters, even when they came there to support someone else. You get the idea. It’s one big happy family, and each race feels like a family reunion. 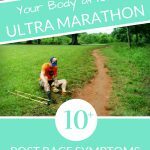 I remember finishing my first (and second, and third…probably the first few half dozen) marathon and thinking “NO WAY IN HELL COULD I RUN ONE STEP FURTHER!” The thought of running an ultra seemed wildly intimidating. Which is exactly why you should do it. 9. It’s a completely different experience than a giant road marathon. I’ve run road marathons with nearly 45,000 people, where you feel like cattle crammed into starting corrals, and peasants compared to the elite runner royalty. And I’ve run ultras where the lead runners will smile and say hi to you as they pass you on an out and back. Sure, someone wins, and someone comes in last place, but you all truly feel like every athlete is on the same level. The experiences truly are night and day. Something magical happens over miles shared with strangers: you form an almost instant bond for life. Walls are broken down, stories are shared, and miles pass in the blink of an eye. 11. Strengthen bonds with old friends. 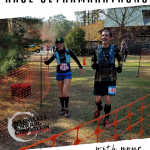 Marjorie H. & Julie W. at the 2017 One Epic Run, Spartanburg, SC. 12. Confuse your non running friends and coworkers with the metric system. 14. Oprah has never run an ultra. In fact, a quick google search of “celebrities who have run ultramarathons” left me empty handed. Chime in if you know of any. 16. It’s more “you” time. Need time to escape the stressors of work, family, or life? A 50K gives you even MORE alone time! 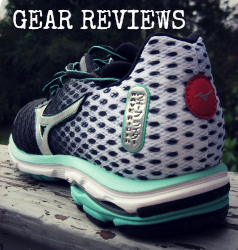 “I jokingly say (though it is also 100% the truth too) that I got into distance running because as a stay at home mom the only time I have to myself is when I run. 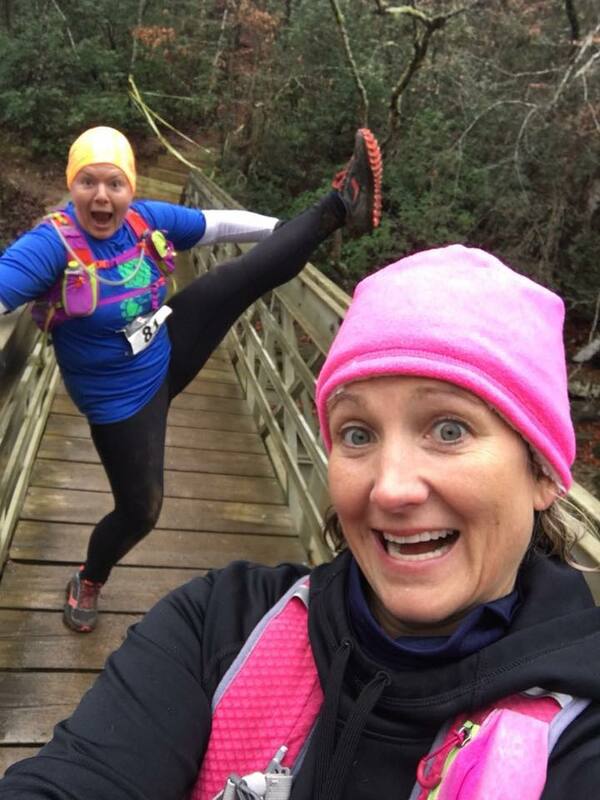 In order to preserve my sanity my runs keep getting longer and longer!” – Diane H.
17. 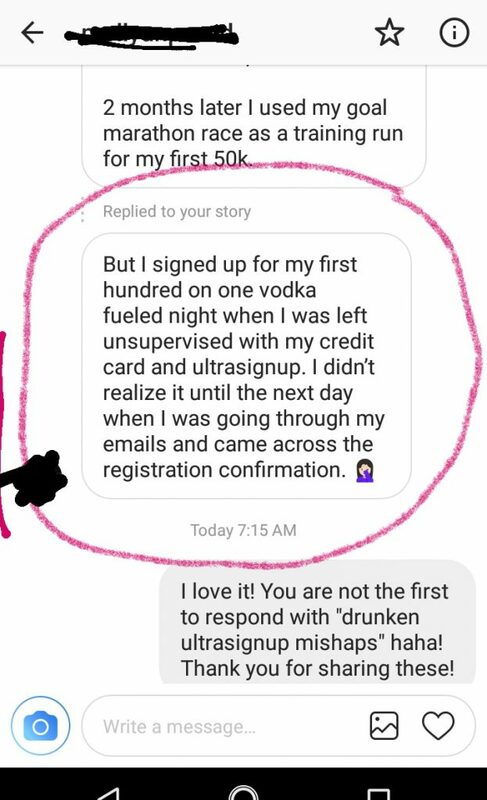 Because drunk you got ahold of the credit card. 18. Test the limits of your Body Glide application. Use that extra 4.8 miles to see what your anti-chafing product of choice is REALLY made of. 19. More time avoiding real life responsibilities. 20. Did I mention the food? 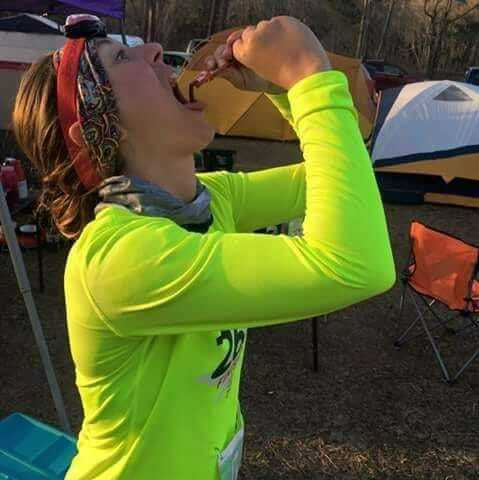 I’ve actually heard criticism from some in the fitness industry about the amount of junk some ultra runners are notorious for eating. But let me tell you, nothing tastes as good as a handful of Sour Patch kids at mile 29. Or pizza (see below). Life is all about moderation, and the buffet of homemade and store bought goodies at an ultra are definitely worth mentioning twice. Chelsey + snacks = first ultra success! 21. The race directors are really awesome. Ultra race directors are typically so down to earth and a lot of fun to be around. They know you by name, they simultaneously cheer you on while giving you a hard time, and they’ll even share a post race celebratory beer with you. (Or pre race, who am I to judge). They are genuinely in it for the love of the sport, and their attitudes certainly reflect it. 22. Beards, trucker hats, and ridiculous sunglasses. It’s practically a standard issued uniform. What’s not to love? No, that 62,000 steps on a Saturday morning is not a glitch! 24. 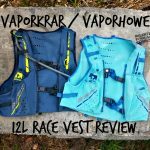 A chance to wear your sweet hydration pack. I call it my “mom purse”. Because just like your mom’s purse growing up, hidden among it’s many pockets are pretty much everything you can imagine. Salt tablets? Got it. Candy for that unexpected bonk? Of course. Tissues for when nature calls and not a port-a-potty in sight? Wouldn’t leave home without them. And while you don’t necessarily need a hydration pack for a 50K, they are a pretty common piece of ultra equipment. 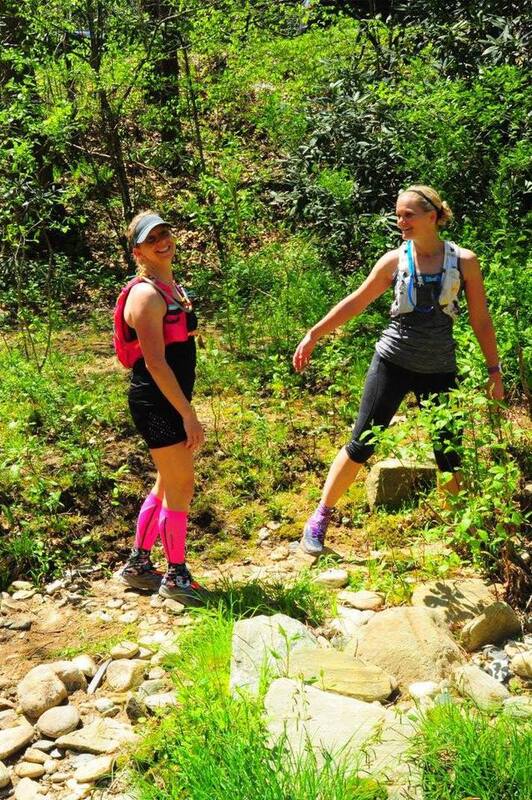 Kim and Katie , who often “talk each other into bad decisions” (aka races), modeling their awesome hydration packs. 25. Extra time to work on your tan. So many extra hours spent in the sun! Just don’t forget the sunscreen. Research shows that runners are more susceptible to skin cancer, including deadly forms such as melanoma, because of their often excessive outdoor exposure. 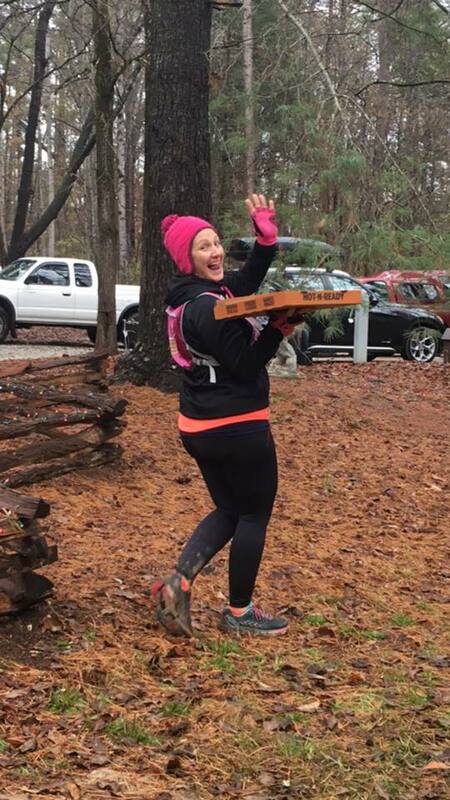 Running combined WITH pizza? I cannot think of a greater gift in life. 27. Training isn’t that different from marathon training. 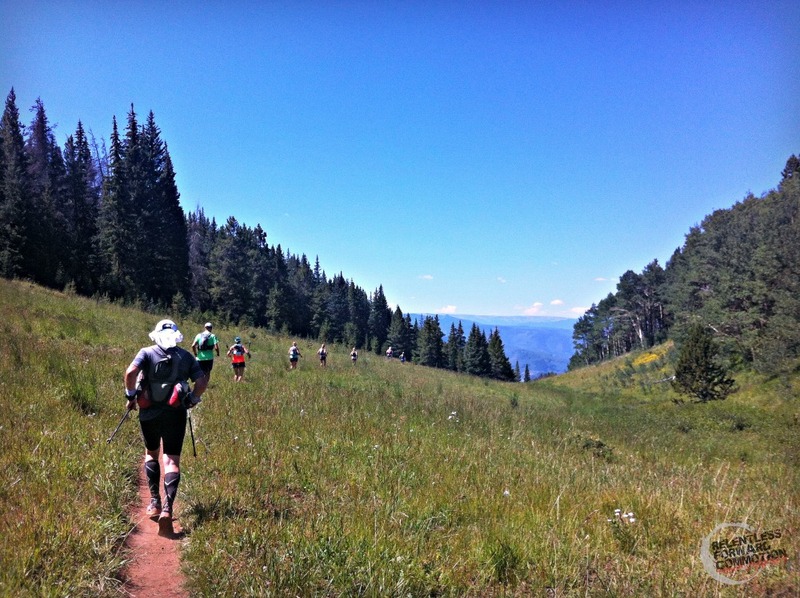 A 50K training program truly isn’t that different from a marathon training program. Maximum training volume will likely be at or just above a standard marathon plan, with perhaps just a slightly longer “longest” training run. 28. It’s on your bucket list. You can admit it. You’re among the safety of friends. 29. You don’t know why to say no to F.O.M.O. 30. You never know how far you can go until you try. “Limits? What limits?” I’m pretty Alan Trautwig said this and I’m sure he was talking about an Ironman, but it applies here too. We all think we know how far we can push our bodies, but I’m willing to bet it will almost always go further than our preconceived notions determine. Find those limits…then go a little further. 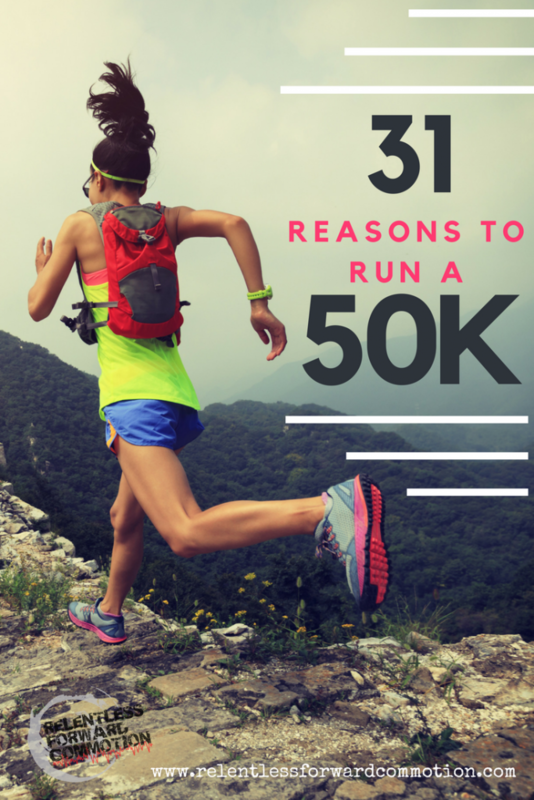 And the number one reason cited by runners when polled WHY you should run your first 50K? Full stop. No other reason really matters, does it? 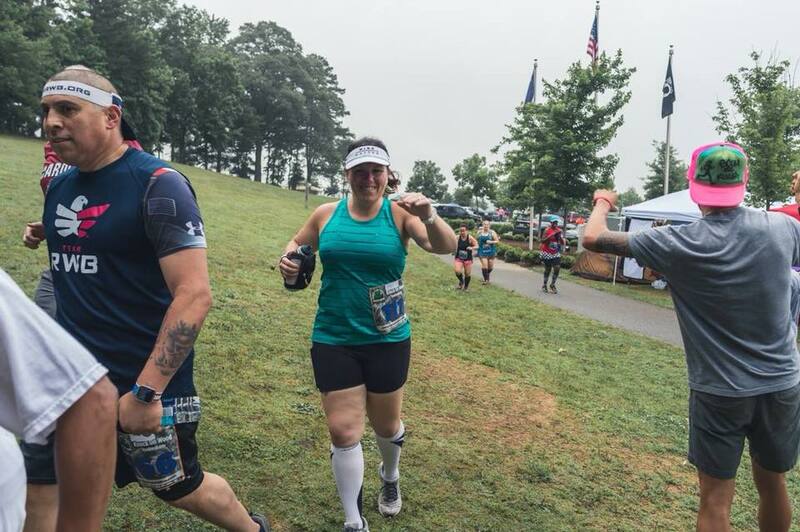 THIS is awesome – I am attempting to do my first HALF marathon this Fall – but this post makes me feel giddy! 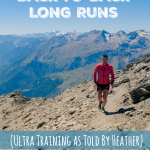 I’d love to do a trail race, but need to work on being injury free – distance is new to me! AWESOME! Firsts are always fun, no matter what the distance! Good luck in your first half, which one are you running? It’s like you know what has been going on in my mind for the past few years?!?! 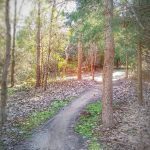 I’ve been toying with doing a 50k for quite some time. But then I had some injuries and was out of commission for a bit. Like you said, the roads beat me up but the trails treat me so much better. Maybe 2018 will be the year? YESSSSSS! Come to the dirt/trail/ultra side! We really do have cookies (they are at the aid station)! Awesome post. 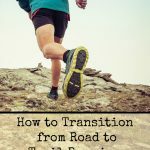 I just started training for my first 50k after running and triathloning for years, 1991 was when I started running and 1997 was the first marathon, and the first triathlon was 1999. I have done over 14 marathons and an Ironman, so this is the next crazy step to try, right? Mentally I know it will be fine, but when you take a year off from running, we moved back to the east coast and humidity it is NOT fun, starting from scratch! This specific race has been on my radar for years, because my running group throws the event! Come do this even in NC, the weekend of Thanksgiving, the Derby. Did someone say Pizza?! I’m in! Please, like you said, it’s on my bucket list. I’ve gotten bacon at an ultra aide station before. And once finished completely fueld by only cookies. At least it was oreos and chips ahoy, going oreo alone would be crazy. It is definitely about finding what you are capable of. I made my instagram @testing_my_limits after spending 2016 exploring a 50k and a triathalon. 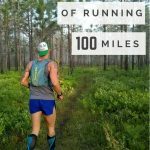 2018 is a 50 miler and a repeat attempt at a nasty 100k. Who knows what will happen in 2019…bacon, Swedish Fish and grilled cheese helps too! I Love your #8…Because it is scary…. 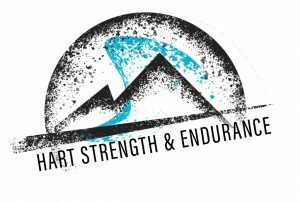 Currently I can run 10K comfortably…how long should it take to build the endurance for 50K? This is perfect. 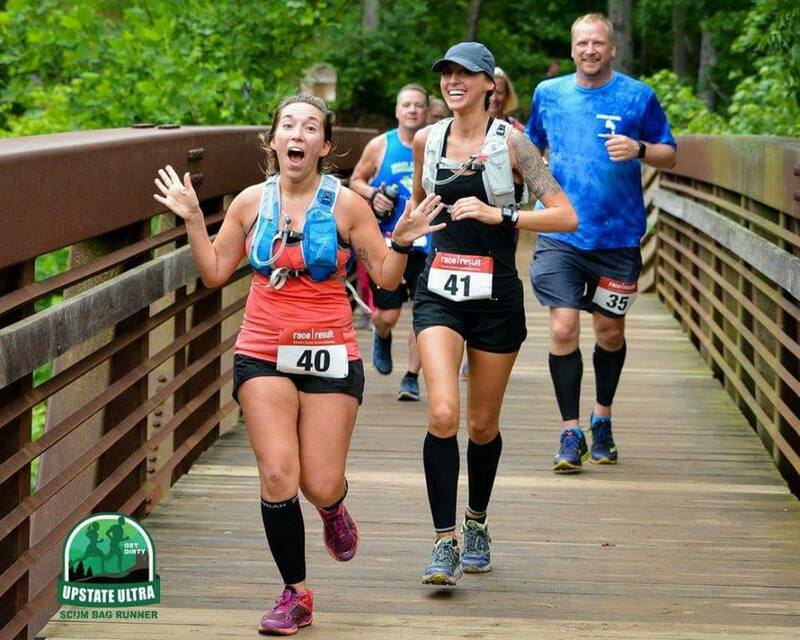 In a not so sane moment, I agreed to my first 50k next May. 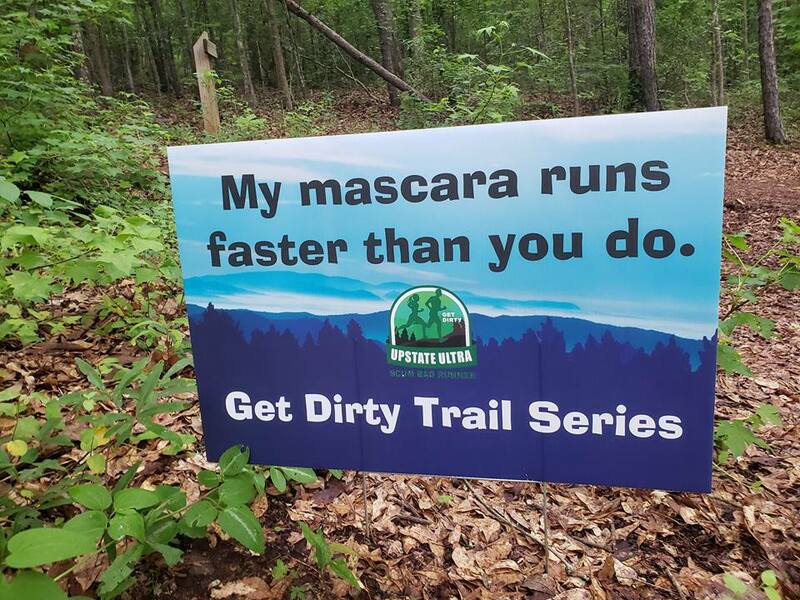 I’ve done several shorter trail runs and always said they were enough. But the little nagging voice in my head (the same that made me run a marathon:) keeps pushing me to try this crazy distance. Thanks for the extra push! Made some of my best friends while running ultras. As for celebrities and ultra running. 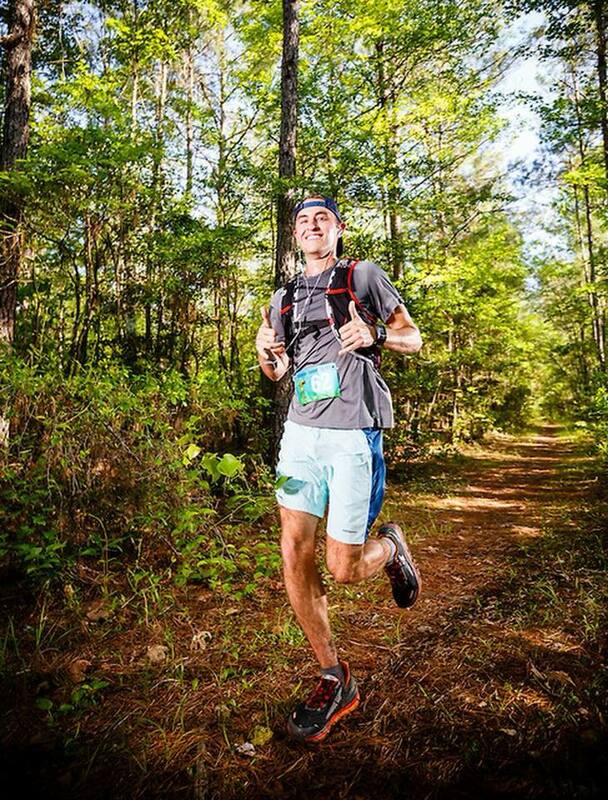 Ben Gibbard from the Postal Service is an ultra runner. Don’t know if you would really call him a Cele. But there it is. 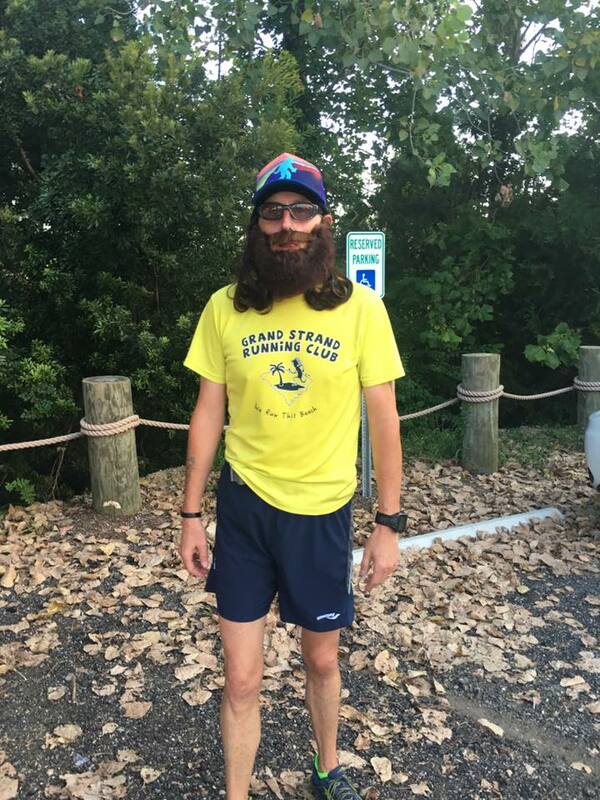 I believe he’s friends with Scott Jurek. I am convinced, I am just shocked that beer wasn’t any of the 31 reasons! So I guess I have 32. I live in Wisconsin, do you have any first-50 suggestions even if I have to travel a state or two?